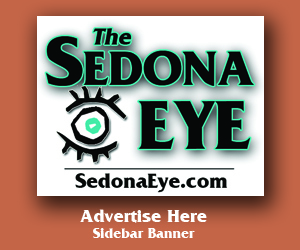 Article written and submitted by the City of Sedona staff. Sedona AZ (June 11, 2010) - The City of Sedona Wastewater rate increase was a topic of discussion for City Council. On Tuesday, April 13, 2010, the Mayor and City Council of the City of Sedona held a public hearing regarding wastewater rate increases and voted to raise sewer rates for the first time in approximately twelve years. Sewer customers will see an increase to their monthly sewer bill for the new fiscal year, beginning July 1, 2010. The new sewer rates will not be billed until the end of July, as sewer is billed in arrears. 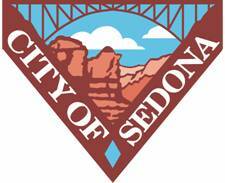 Additional information regarding the Wastewater Rate Study is posted on the City of Sedona’s Finance Department web page, www.SedonaAZ.gov. 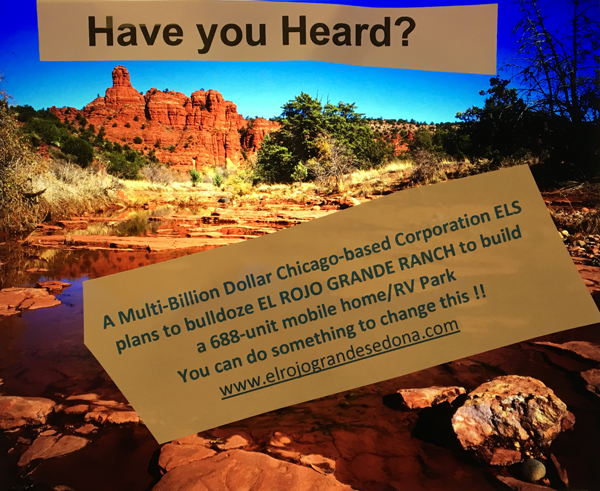 If you have any questions, please contact City staff at (928) 204-7185 or Finance_Dept@SedonaAZ.gov. While campaigning for City Council, I, along with Mayor Adams, Barbara Litrell, Dan McIlroy, and Dennis Rayner made a commitment to work toward keeping our community informed concerning major issues that affect our community that are being considered by your City Council and to work to provide community members meaningful opportunities to participate in the Council decision making process. The members of your City Council are currently working on developing a process to both keep our community informed regarding issues that come before the Council and to provide opportunities for greater citizen participation in the decision making process. While those processes are being worked out, there are a number of important issues that have recently been addressed by the City Council or will be coming before the Council for action in the coming months. I or other members of the City Council will be publically addressing these issues in the coming weeks in an attempt to keep the community informed concerning them. These issues include eliminating or continuing the Sedona RoadRunner circulating trolley, city financial support of the Red Rock High School Performing Arts Center, city participation in financial support of Red Rock State Park to keep it from closing, possible turn back of SR 89A in West Sedona and disposal options for city sewer effluent. Over the past two years, both the former and present City Councils have been involved in crafting changes to Chapter 13 of the City Wastewater Code that impact community members served by the city’s sewer system. During that time, community members had the opportunity to be heard at several meetings of the previous City Council in April 2009 and April 2010. In addition to the City Council meetings, there were three public hearings on March 25, April 1 and April 7, 2010, however, very few community members elected to participate in either the three public hearings or the recent June 16, 2010, Council meeting during which the connection deferral amendments were discussed. Although my personal preference was to delay final action from the July 13th Council meeting to the July 27th Council meeting to allow time for an opportunity for staff and Council members to fully explain the proposed changes to the community and listen to their input, the city staff and Council decided that the community had sufficient opportunities to make comments at the many previous public meetings on the topic. I am, therefore, taking this opportunity to provide interested community members with a brief synopsis of the proposed changes and a link to the full proposed amended text in preparation for any community input during the discussion at the July 13th Council meeting. If you have comments and concerns about the proposed changes to the wastewater code, it is important that you voice those concerns at the July 13th City Council meeting, or if you prefer, email them to the members of the City Council through the city web site. 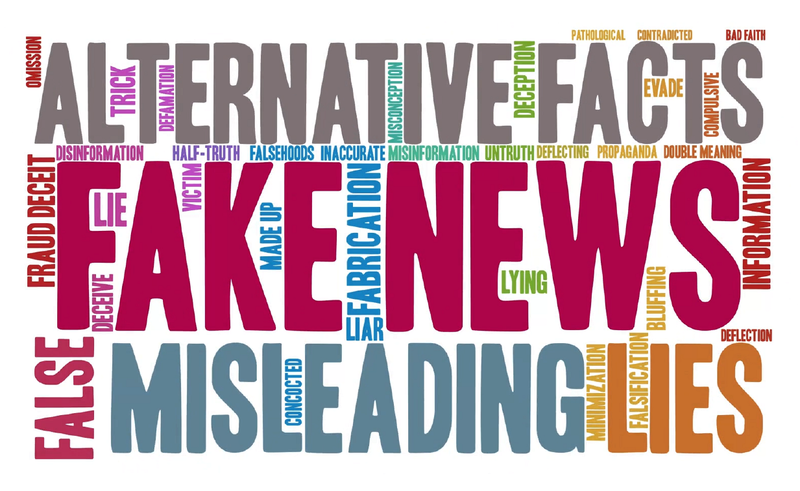 In writing this article, I have reviewed the factual information with City Manager Tim Ernster, members of the city staff and Vice Mayor Cliff Hamilton to insure factual correctness. Please be reminded that any expression of opinion that may be read into this or the following article can only be attributed to me as the author of the article and should not be construed as representing the position or opinion of the City Council. On July 13th your City Council will discuss proposed changes to Chapter 13 of the city land development code regarding city sewer connections. While much of this information is important to those residents living in the newly sewered Chapel area, there are also important changes in the policy for those who live in other parts of the city who are served by city sewer. Currently owners of properties having access to city sewer have 180 days from the time of notification to connect to the sewer. Residents failing to connect to the sewer during this period are assessed a monthly environmental penalty fee equal to two times the standard residential sewer fee. This fee is currently $74.84. Upon connecting to the city sewer system, residents are required to pay a capacity fee to offset the costs of building the wastewater plant. The capacity fee schedule in place since 1999 has increased annually about $100 each year from $4,200 for 1998-1999 to the current rate of $5,150 for 2009-2010. Because residents in the Chapel area are being notified only weeks after the scheduled July 1, 2010 annual increase in the capacity fee, that fee of $5,150 will be extended through January 31, 2011. On February 1, 2011 the rate will be increased to $5,325 through June 30, 2011. The new proposed capacity rate schedule beginning July 1st 2011 will increase annually by approximately $1,100, to $6,427 on July 1, 2011, $7,529 on July 1, 2012 and reaching a fee of $8,631 on July 1, 2013. Any property owner having access to city sewer service that either connects to the sewer or enters into a deferral agreement with the city prior expiration of the 180 day notification period and cannot obtain bank financing, may finance the current scheduled capacity fee through the city at an interest rate determined at the time the agreement is negotiated. For Chapel area residents, the current capacity fee would be $5,150. Owners of properties that were notified of their requirement to connect to the city sewer prior to July 1, 2010 and have refused to do so may take advantage of either connecting or entering into a deferral arrangement as described above during an amnesty period ending January 31, 2011. Outstanding environmental penalties for failure to connect may be reduced to one half of the amount owed during this amnesty period. Effective July 1, 2010, a capacity standby fee was enacted that assesses owners of undeveloped properties having access to city sewer a fee equal to one half times the standard sewer service fee, $18.71. If two or more undeveloped adjacent properties are owned by a single owner, or if an owner of an improved parcel also owns an adjacent contiguous unimproved parcel, the owner may request from the city an exemption to the standby fee for the adjacent property by demonstrating that the contiguous property or properties cannot or will not be developed. As an alternative, the owner of the two or more undeveloped contiguous properties may apply to the City’s Community Development Department to have the properties merged into one parcel.